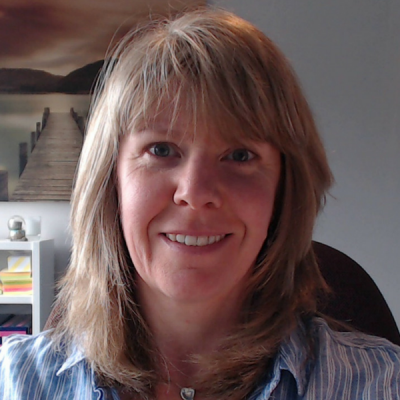 Need help creating your successful business with more clients, more money and more freedom? We work together to fast-track your results and your success. 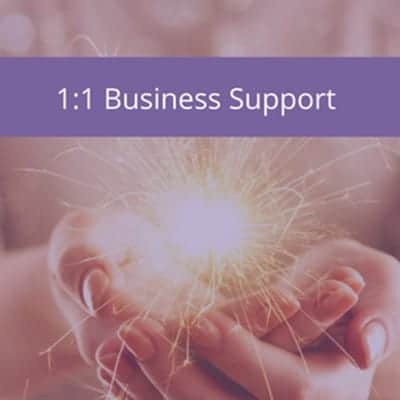 Get help, support and advice as well as access to new content to help you get your business growing. Learn at your own pace with a choice of online courses. After years of dreaming of being my own boss, I quit the corporate world and I set up my business. Making an impact was hard. A constant flow of clients even harder. Standing out in a busy, noisy online world seemed impossible. Had I missed the boat? Getting clear on the problem I solved and who for. Getting crystal clear on how I got that across in my marketing message. That cleared the fog and the pieces of the puzzle fitted together. Using my action plan, you can find, connect with and attract more clients. 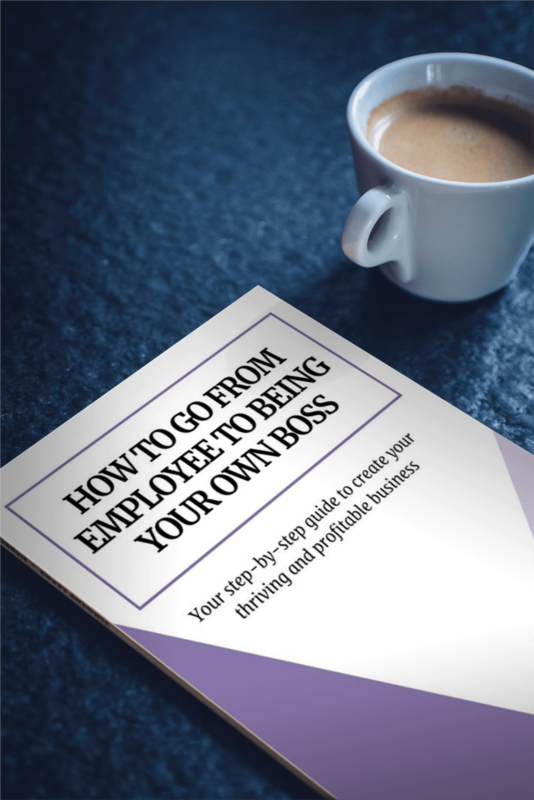 Get your free e-book: How to go from employee to being your own boss. Your step-by-step guide to create your actionable plan for your thriving and successful business. Yes please! Send it to me now.